(NC) Homes can come in all shapes and sizes and everyone has their own preferences. Buying pre-construction gives you the opportunity to choose some of your finishes and features. But what if that’s not enough? 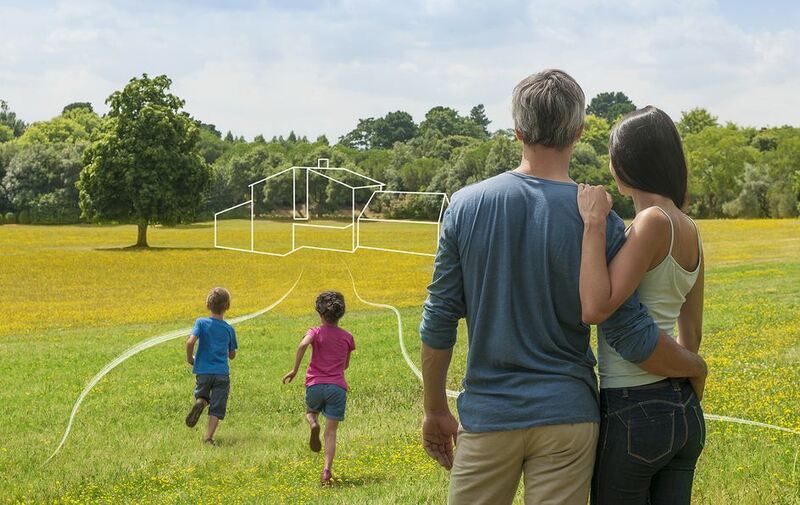 If you own your own land, you might consider taking it a step further and having a custom home built that checks all the boxes on your must-have list. Be aware that your home comes with a warranty. Most custom homes (also known as contract homes) are covered under the Ontario new home warranty. But if you get too involved in the construction of your home however, such as by supplying materials or hiring tradespeople, it might be considered owner-built and may not be covered. Confirm if your builder is registered. Builders are required to be registered with Tarion, the provincial regulator for the new home building industry. To check whether your builder is registered, visit the Ontario Builder Directory on their website. Research their prior work. Before deciding on a builder, visit their sales office and model homes and talk to previous clients. Get everything in writing. Make sure to sign a written contract with your chosen builder. This agreement should include the agreed-upon design, finishes and features of the home; the total amount you’re paying; the payment schedule; and the date by which your home should be completed. Have your lawyer look over the contract. A custom home is a big investment and you need to ensure that you fully understand what you and the builder are committing to and that your rights are protected. Find more tips and learn about custom homes and warranty coverage at tarion.com.